The value ascribed to a good education in India is akin to holiness and is respected and rewarded in both a personal and professional capacity. Through the years, we have come to learn that education is not restricted to texts and books and encompasses a variety of intellectual and life skills, necessary for an individual’s survival in the world. Today, education is a product of good teachers, education curriculum and powerful technology converging to facilitate the accumulation of knowledge. Traditionally, India has a good mix of teachers and conventional methods but lacks the element of technology. It is well known that more interactive methods of learning result in higher engagement and therefore greater retention of educational content, here is where the role of technology comes into play. At a time when India is focusing strongly on the vision of a ‘digital India’, the PC - the very tool that facilitates a digitized nation, needs to be showcased. To address this, Dell India instituted Dell Aarambh. Aarambh is a Hindi word which means “to begin”. For Dell too, Aarambh is the first step in the direction of change. 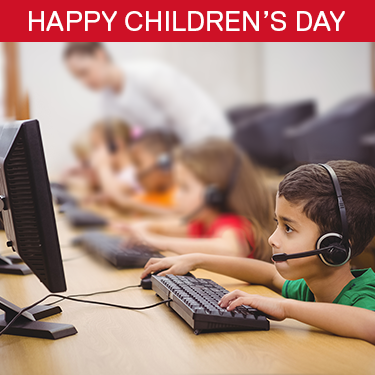 Dell Aarambh is a pan-India initiative aimed at emphasizing the importance of the PC as a foundation device in the formative years of a child. Conceived in 2015, Dell Aarambh is an ongoing campaign that sparks conversations around technology in education and inspires a shift in India’s mindset about the PC, cementing it as an indispensable tool for future. Dell Aarambh was devised based on the results of a survey commissioned by Dell on PC penetration in India, the survey found that the PC penetration in the country still stood at as low as 11.4%. 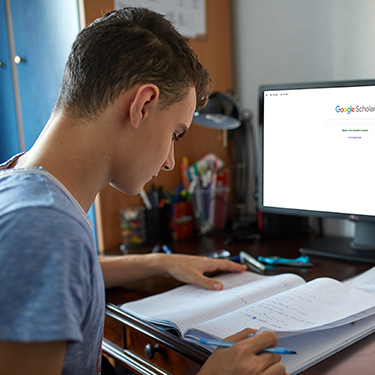 Though PC’s were being extensively used in schools, parents’ lack of awareness of the benefits of PC and a dependence on rote learning, impacted the decision to purchase the PC for home usage. The starting point in the use of personal technology in shaping a developing mind, is enabling access to tools and resources at homes and at schools. A strong foundation in the use of technology can aid a holistic learning process, ensuring that each student is able to use it to adapt their individual learning capability. Parents and educators need to collectively view the PC as a foundational prerequisite to introducing a child to technology. The role of the educator in this process is more important now than ever before. E-learning software, internet access, multimedia content, educational content adapted for an interactive medium, serve as new resources that can be used in education, but the facilitation for this use and collective growth in adoption, depends upon the influencers and decision-makers in the life of a child. Realizing this, Dell, through Aarambh, aims to influence and familiarize the parents and teachers on PC usage and its utilization in the education of a child. Since 2015, Aarambh has successfully ignited the passion of learning in students and has touched over 4,000 schools, training over 75,000 teachers and nearly 50000 mothers in an interactive manner. Last year Dell came into partnership with Centre for Teacher Accreditation (CENTA), expanding the reach of Dell Aarambh to CENTA’s growing community of 15,000 teachers in over 500+schools. 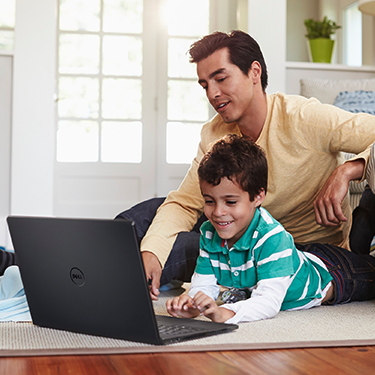 The collaboration is a step forward towards empowering more teachers with career opportunities, professional development and technology, in addition to the 75,000 teachers Dell has engaged with, as part of the program.